Today is about my Nail Polish of The Day! I'm sorry, I might be a bit repetitive, but I'm in love with this brand..
Super glossy and with only two coats you are ready to go! 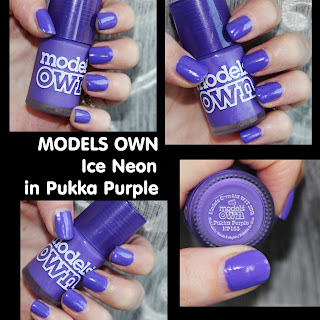 What's your favourite purple nail polish? 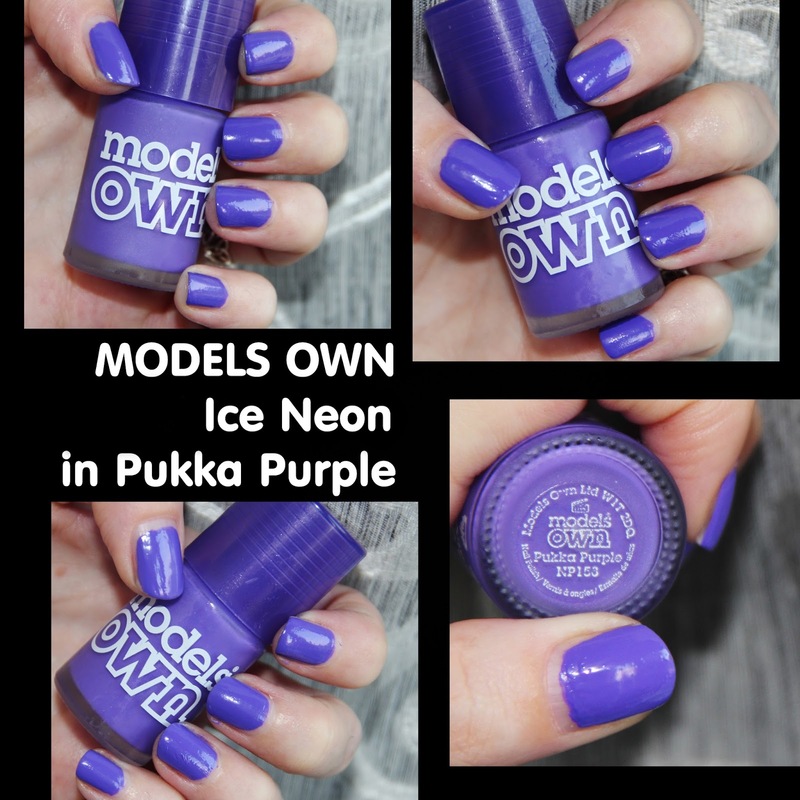 Have you ever tried Pukka Purple? 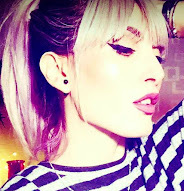 I love purple shades! Such a pretty colour!